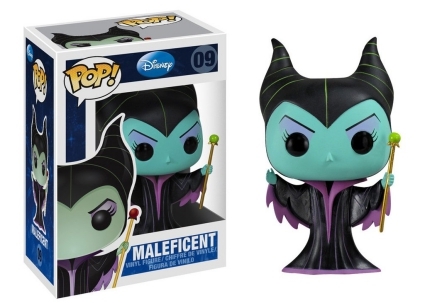 The Funko Pop Sleeping Beauty Maleficent series pays homage to the classic animated fairy tale, as well as the live-action film, Maleficent. 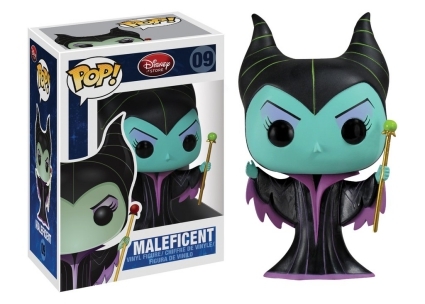 Maleficent is arguably one of Disney's most memorable villainous characters, which is why she occupies nearly the entire lineup. 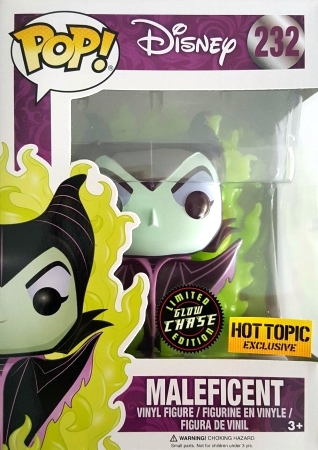 Almost every figure for the "mistress of all evil" has the iconic green face accented by high-arched eyebrows and purple eyeshadow from 1959's Sleeping Beauty. 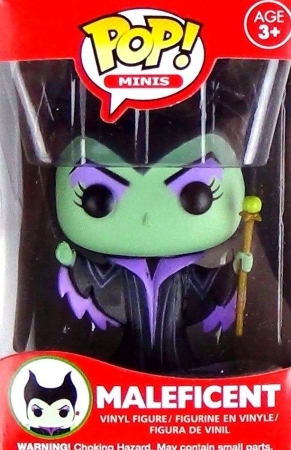 The exception, of course, deals with Angelina Jolie's 2014 portrayal. 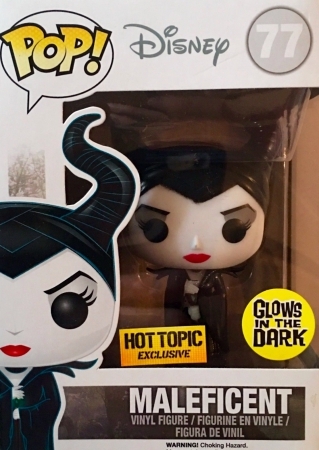 In contrast, the Jolie version has a pale, almost ghostly-white face, with bright red lips. 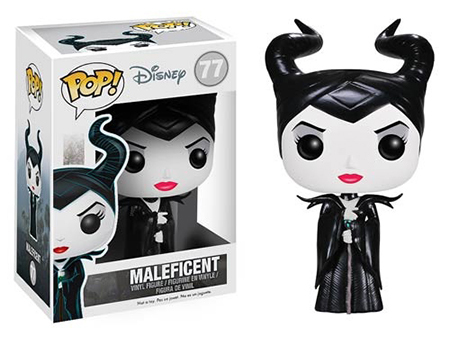 Shop for Funko Malificent Figures on Amazon. 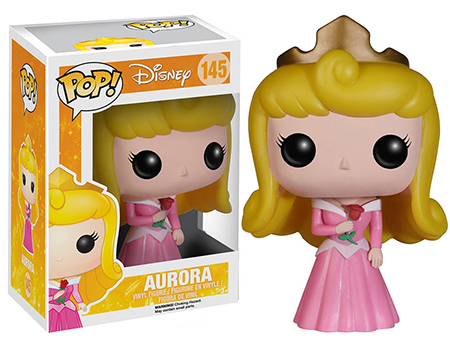 Despite the title, Princess Aurora, a.k.a. 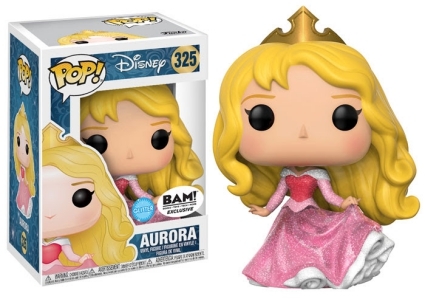 the Sleeping Beauty, is represented by just a few figures. 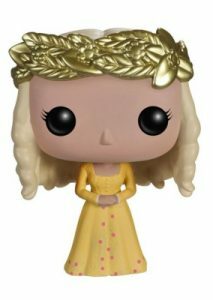 She made her Pop! 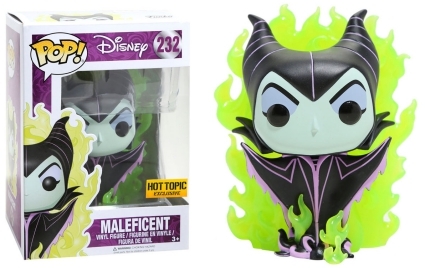 Disney debut with a base option for the 2014 live-action movie. 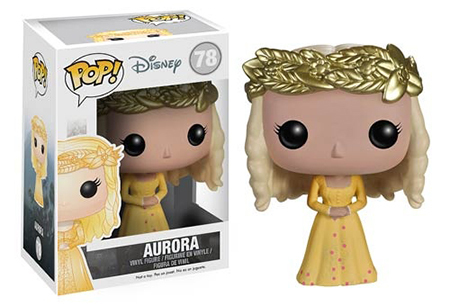 There is also a Hot Topic exclusive variant featuring Aurora in a gold metallic dress. Additionally, the blonde princess can be found in a Pop! 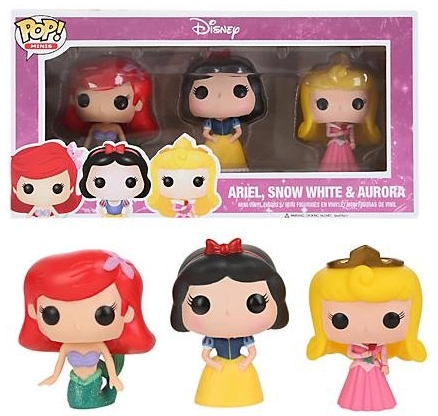 Minis 3-pack with Ariel and Snow White. 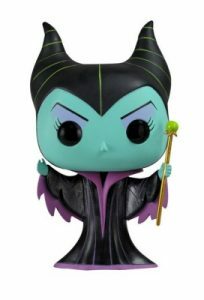 Below is the complete checklist for Funko Pop Sleeping Beauty Maleficent, which is numbered into the larger Pop! 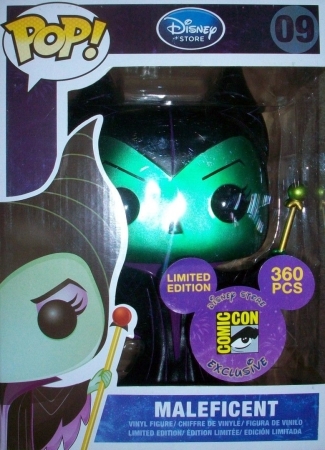 Disney line. 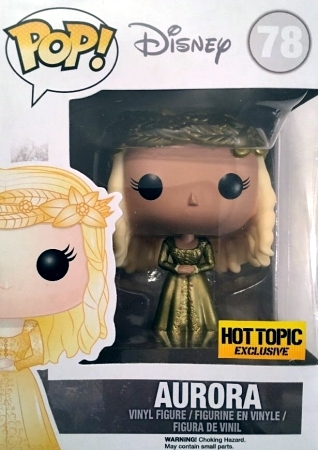 The corresponding visual guide tab above provides images for each figure. 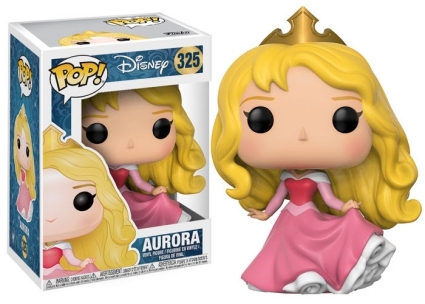 325 Aurora Glitter - Books-A-Million!